This year you can visit NRF in Hall 3.0 / stand H40. During the last Automechanika we met companies from 90 countries worldwide. So it doesn’t matter where you are based, NRF can always support you with your Engine Cooling and Air Conditioning business. 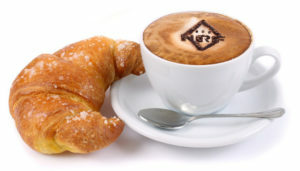 START YOUR DAY AT NRF WITH OUR DAILY BREAKFAST!